A fellow blogger (Hi Vaibhav!) talked about an initiative by IamGurgaon to spread awareness about the damage we're doing to the environment by using plastic bags and to try and get people (including shopkeepers) to reduce their use of plastic bags this Earth Day, which is on 22nd April. And they're doing this in a smart way...by involving kids, who can learn early and really make a difference. The initative is called KidsForGurgaon - they're gathering forces to visit local stores in Gurgaon on 22nd April to spread the word. Just wanted to link to it here and encourage you to add your support to this initiative and take your kids along as well. Good to have chanced upon on your blog. 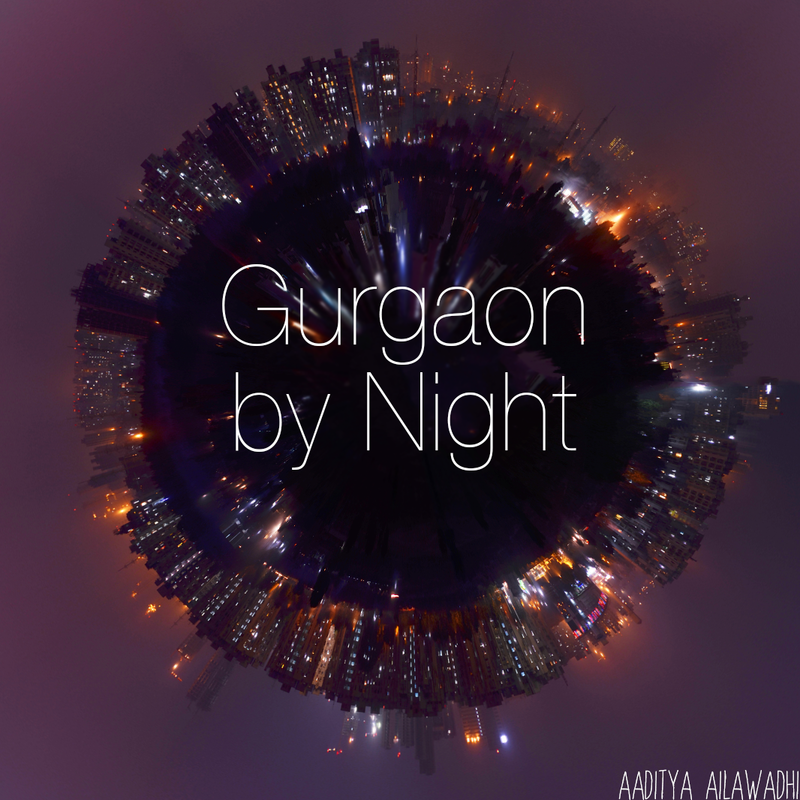 I've been doing posts on my experience with Gurgaon on mine @ http://jdesignlab.com, and was surprised with my earlier unsuccessful Google searches for blogs on gurgaon. This crazy city certainly warrants many residents ranting about its ways and I'm glad to have found your thoughts on the subject. Will read the previous posts for a better idea. There's no information on you the blogger so I'm at sea about your identity. Thanks for your comment as well as for sharing the link to your blog.